At the Shine Centre we passionately believe that every child regardless of their ability has to be given the opportunity to realise their full potential. Through intensive programmes and the commitment of both our families and our staff we strive to give every child that opportunity. 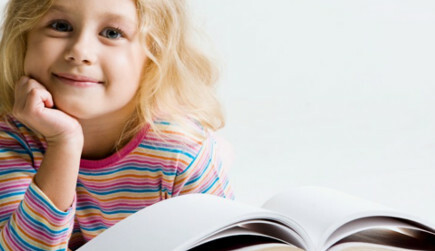 We work with children and adolescents aged between 2 1⁄2 years and 16 years of age. These children have shown time after time that they can grow and develop both socially and academically when they get an opportunity to do so. 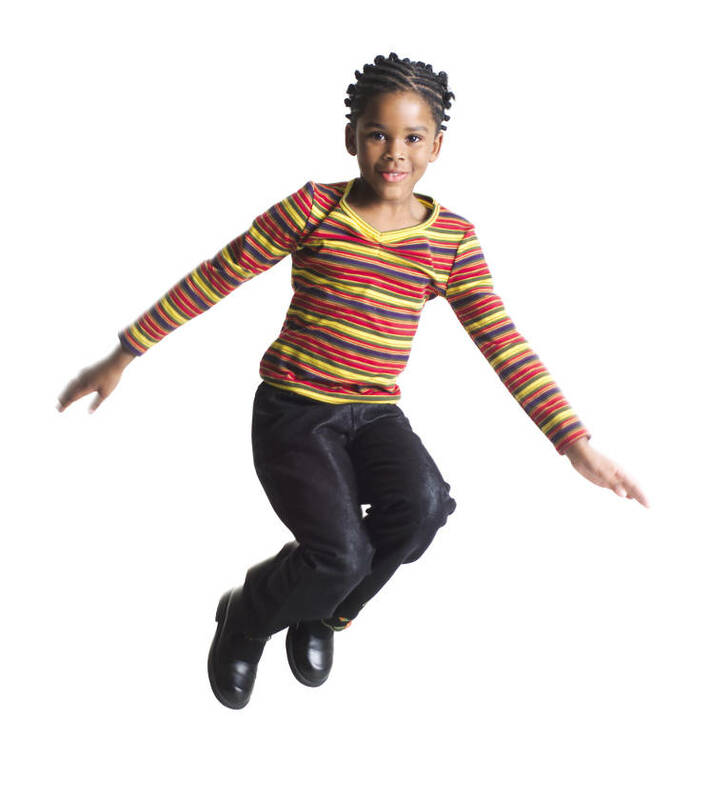 The Shine Centre works with approximately 80 children and adolescents, their parents, carers and educators on a weekly basis. The children in our services come from across Cork City and County and we cater for all abilities. We work in the key intervention window where we can have a hugely positive impact on the development of our children and give them the opportunity to develop the key skills they need to cope with a difficult and often confusing world in which they find themselves. Early intervention is vital in the development of a child with autism and your donation can have a tangible impact on the development of a young child with ASD and positively affect their lives and that of their family for many years to come. 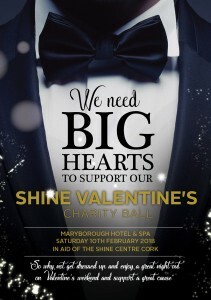 The Shine Centre is part funded by HSE Disability Services and the Department of Special Education. 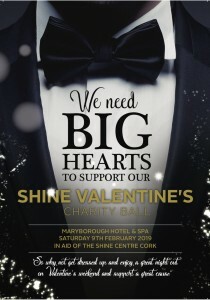 This funding does not cover the cost of the services we provide and The Shine Centre needs to raise in excess of €100,000.00 per annum to keep all of our services & programmes running. When we ask someone to donate to the Shine Centre, we ask them to “Brighten the Future” for a child with autism. If you make a donation you will help us to light the way for one of our children and brighten their future. 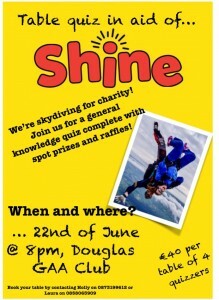 The Shine Centre for Autism is a voluntary organisation and a registered charity. The Centre has a voluntary Board of Directors, none of whom is paid or claim expenses. The total cost of administration is approximately 8% of our annual spend and the remaining 92% goes directly into funding our programmes and services for children and adolescents with autism. 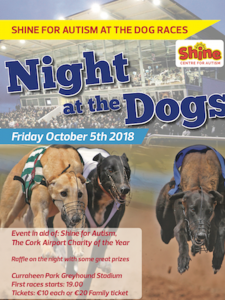 At Shine we are delighted to talk to people who feel that they would like to make a donation and we can offer certainty that their funds can be donated for a specific purpose or to fund a particular programme. To view the range of services we offer please visit the “Shine Services” section of this website.